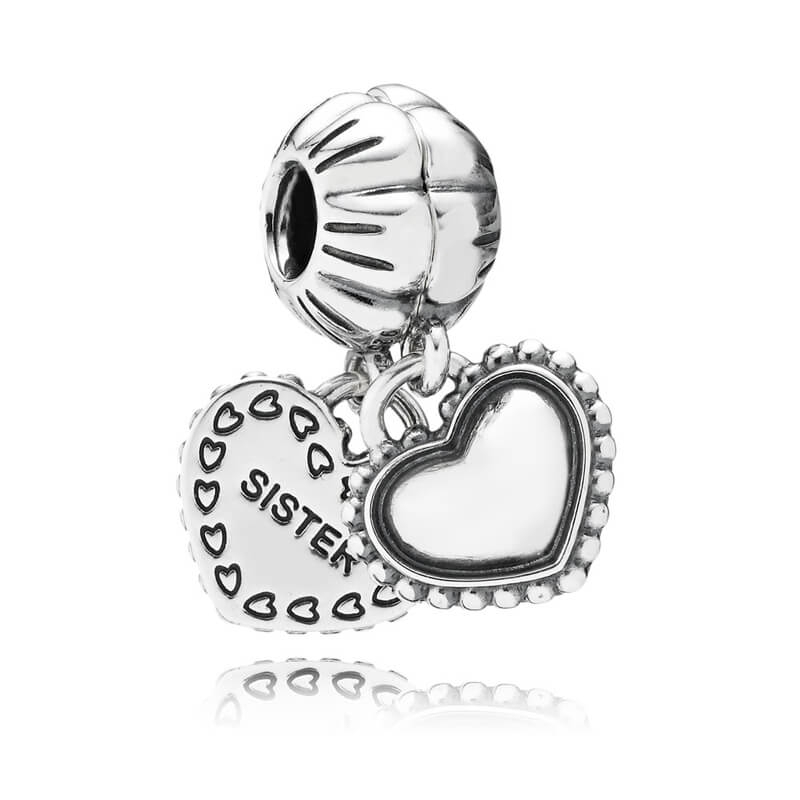 The PANDORA My Special Sister Pendant Charm 791383 is a two part charm in engraved sterling silver. Share with your sister to symbolise the bond you share. Gorgeous charm and after I've given it as a gift, I get half of it back!